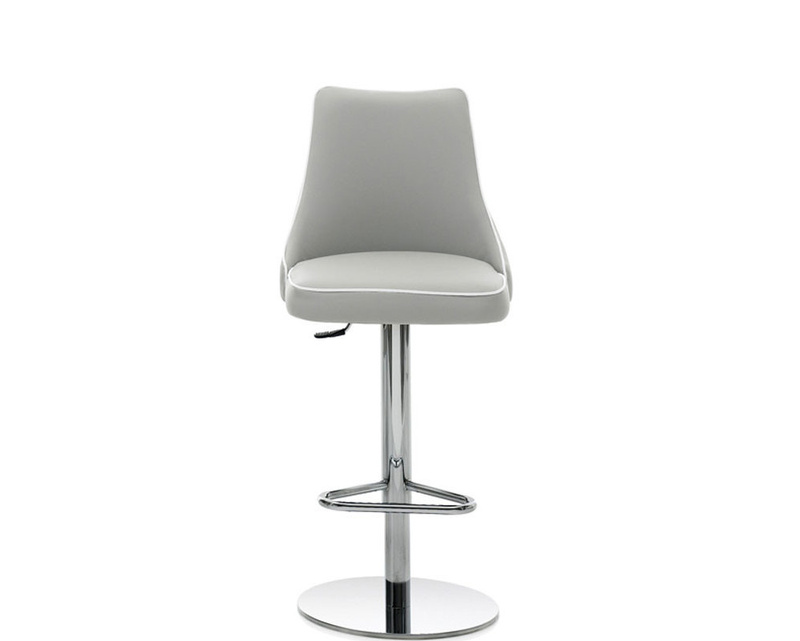 Clara bar stool from Bontepi Casa is the perfect mix of contemporary and comfortable. High back with generously padded back and seating cushion. 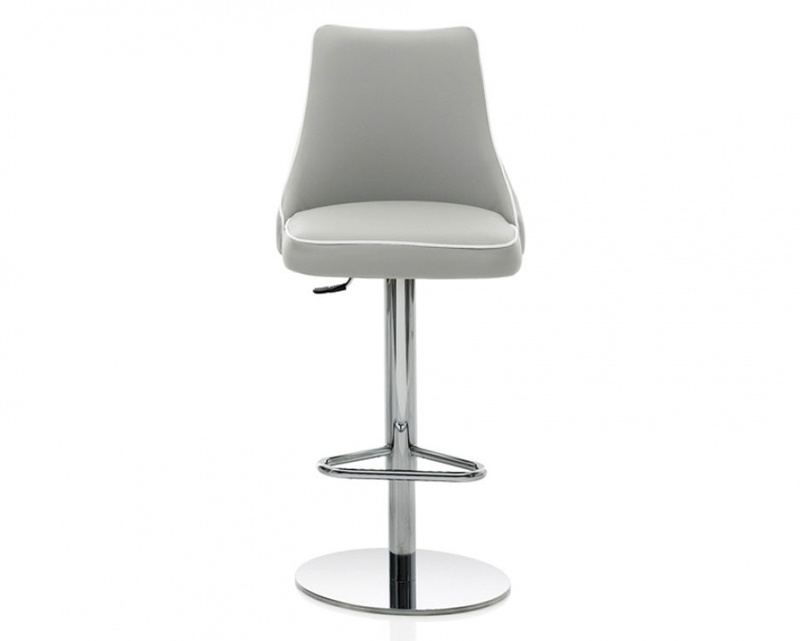 Chrome plated steel structure with gas piston height adjustable swivelling stool. 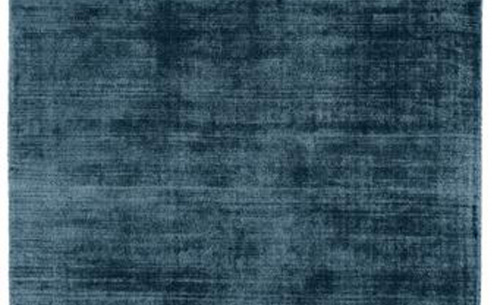 Available in a large range of eco leather colours. Finished with decorative seat piping which can either be matching or contrasting in colour compared to main seat.